We are the best drywall repair business in California in all aspects. Our drywall contractors are fast, efficacious, experienced and courteous. We are as good in drywall repair services as in faux finishes, and home remodeling with drywall installation and removal. “Drywall repair Monrovia” provides efficient drywall repair, replacement and installation. We ensure that your walls and ceilings are solidly durable with quality products and proper installation. With us, you receive peace of mind, knowing that your drywall can stand the test of time, offering more value for your money. Drywall is not even seen in the house, but when it’s performed incorrectly, it can cause trouble. It is important to leave installation to professionals. Whether you need a fresh one for your new home or remodeling for your old abode, we offer no less than great looking results. It may acquire dents, holes, and scratches. When you work with us, you can take confidence that the project is completed on time, providing you total satisfaction. Our talented handymen fix different issues, from water stains, holes, to cracks. If you want your popcorn ceiling removed, we easily remove it for you. If your home is old and you are not happy with the rough walls and ceilings, we update it with a new texture for a better, enhanced new look. We specialize in various textures from, orange peel, knockdown, stipple, and more. If you have a particular texture in mind, please tell us about it. If you’re planning home renovation, make sure that the drywall is correctly installed and finished. 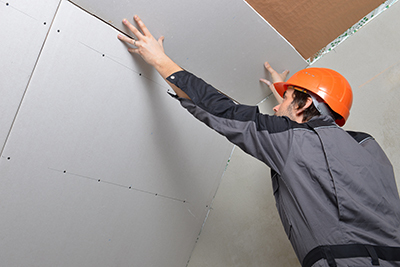 Our team readily provides expert drywall installation service at the most affordable prices. We pride ourselves in delivering superior workmanship, precise execution, and friendly customer service. We place quality first, with carefully planned steps. With the many years of immense experience, our skilled employees know what works best, and the types of materials preferred for optimal results. We are familiar with all types of drywall and select the ones best suited for your home alongside the right tools and materials regardless whether you need wall plastering or finishing. Whether you need residential or commercial drywall service, call us. We bring quality work at the most competitive price and when you require emergency repair, will promptly assist you. Tell us what you need, and we would be pleased to provide it for you. 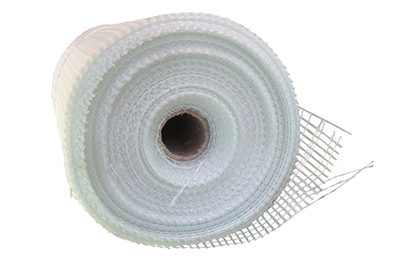 In addition, we work on mold drywall for bathrooms and other high moisture areas. Count on us for a variety of outstanding plaster services and you will never be disappointed.